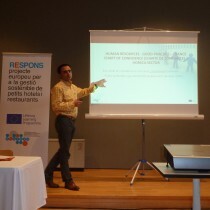 On 14th of October 2015 European conference for responsible skills was held in Sant Cougat del Valles, Spain. 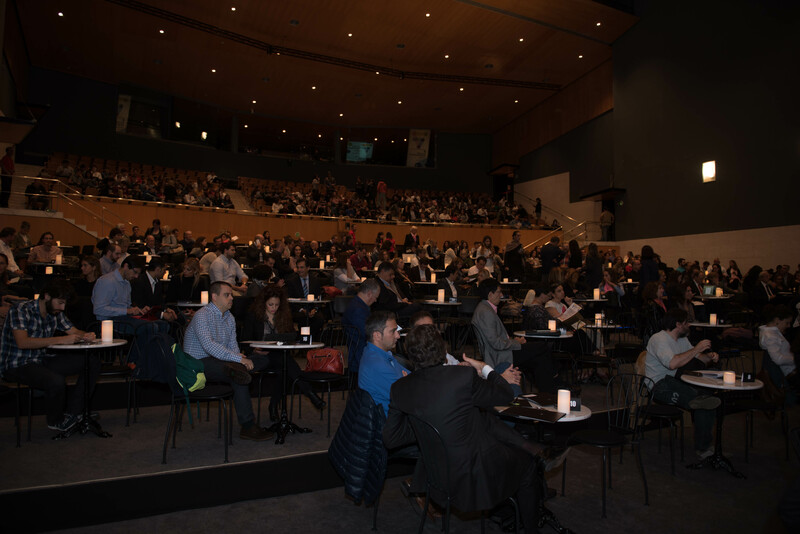 It was the final event for promotion of RESPONS results organized during the day of Entrepreneurship and was attended by 462 participants, such as HORECA SMEs, food producers, retailers, VET providers, students, social partners, local authorities, entrepreneurs, CCIs, NGOs. 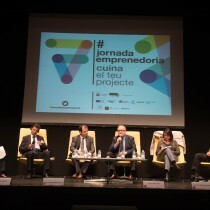 The conference was divided into 3 panels and was opened by the president of CCI – Terrassa asking “Which are the ingredients for a good entrepreneurship?”. 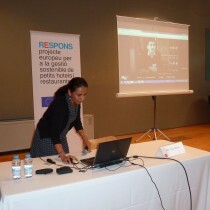 Then RESPONS and sustainable business practices in food and hospitality industry were presented. 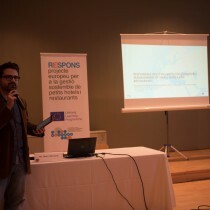 The demonstration session of RESPONS included presentation of different phases of RESPONS implementation and Partners showed directly how to use the products. 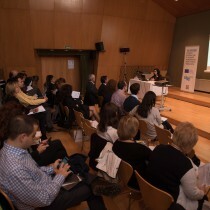 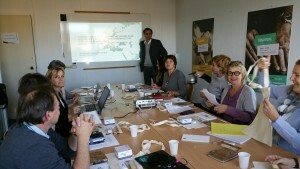 Four best practices from Bulgaria, France, Italy and Spain were presented. 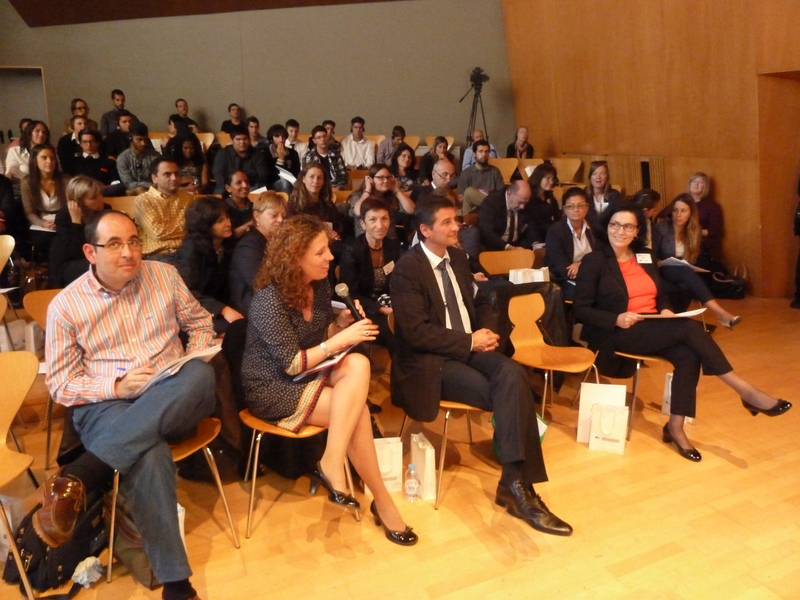 All they are real practices carried out and implemented in these countries in the restoration and tourism sectors. 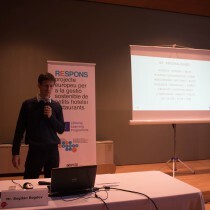 Mr. Alain Vals, from the Académie Aix-Marseille (France) shared “La Charte de confiance” (The reliable charter), which was successfully deployed in Loire-Atlantique in 2004, expanded to the Region of Pays de la Loire and Provence-Alpes-Côte d’Azur in 2007, and had been extended to the whole Region in 2013 by signing a regional agreement gathering the State, the Region, the regional Chamber of commerce, the national Employment Agency, and the regional Federation of Hotel and restaurant business. 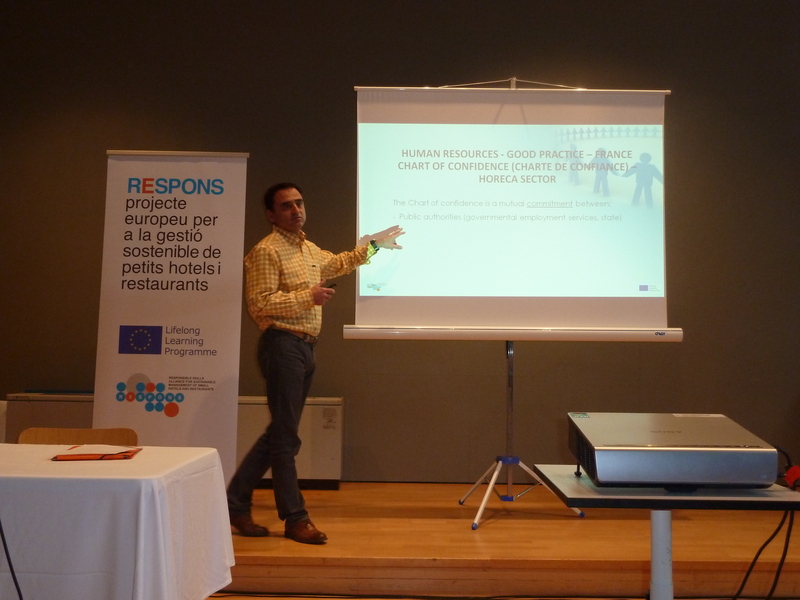 Tthe HORECA companies which adhered to the Charter noticed: a decrease of the turn over of their staff, an increase of the trust of the employees, an easier management thanks to proposed supports (models of documents, quality tools…), and better applications for jobs. 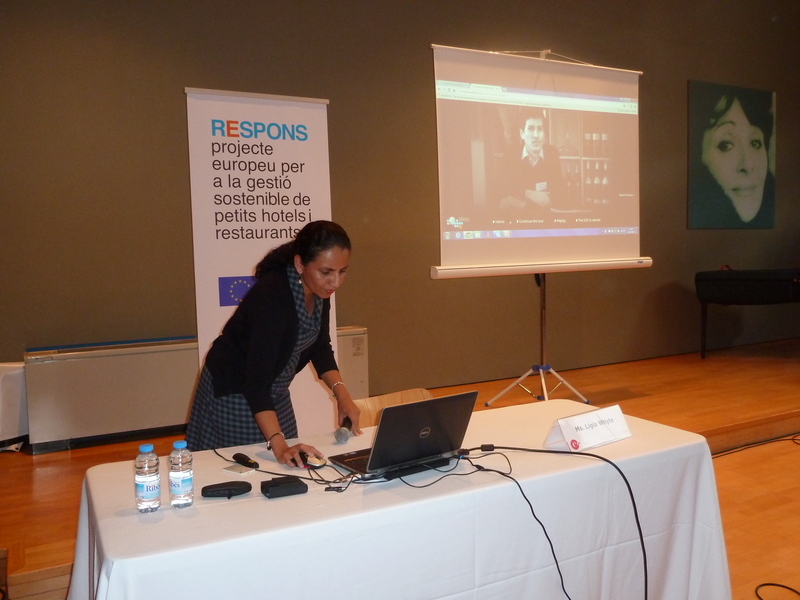 Ms. Esmeralda Giampaoli, entrepreneur and Presidente Nazionale of FIEPET (Italy), explained “The grand tour of taste of Europe”, which is a European Platform to create the Grand Tour Community for sustainable tourism. 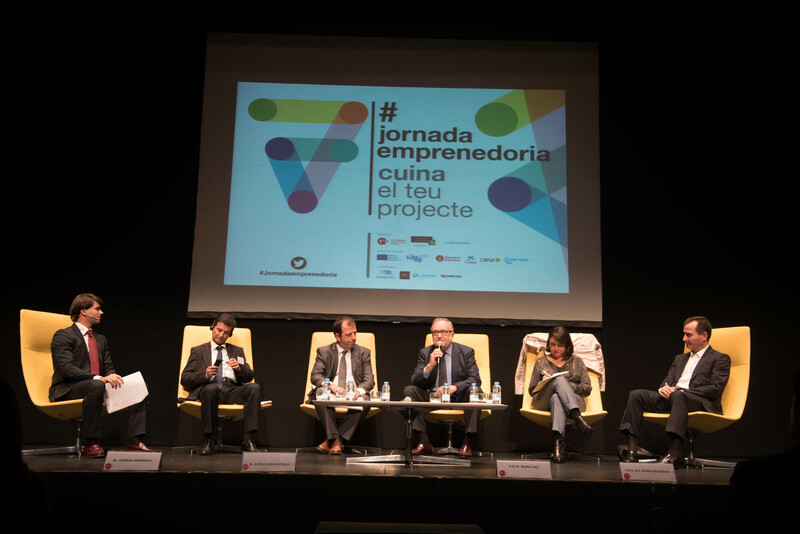 The idea of the project, inspired by the major interregional experiences already gained in the construction and promotion of tourist-cultural itineraries. 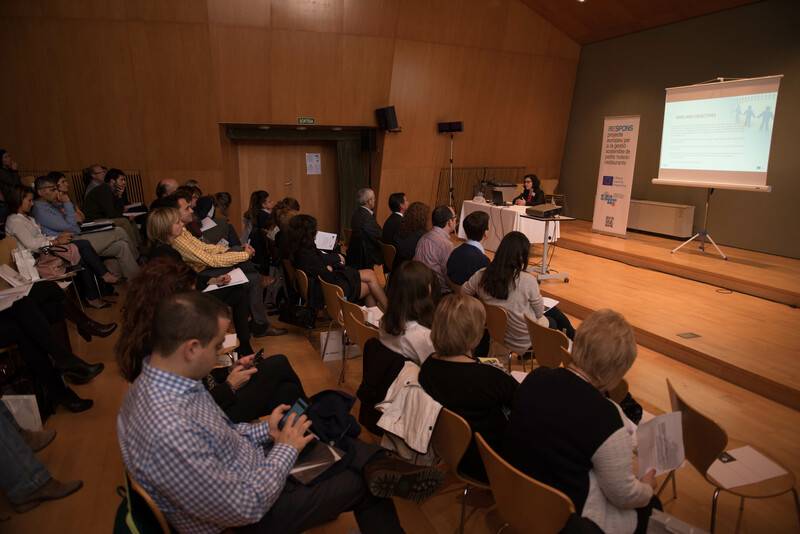 The goal is to achieve a comprehensive proposal thanks to the collaboration of the Council of Europe and the European Institute of Cultural Routes. 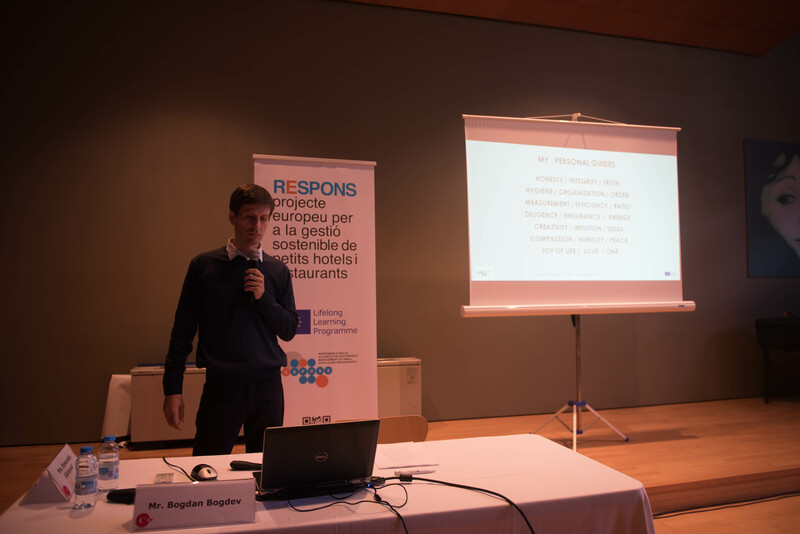 Finally, Mr. Marc Serrano, from Terrassa (Spain), presented the project of the restaurant La Trobada, el restaurant del temps: it is the first restaurant in the World in which is possible paying with money (a half of customers) or with time (the other half). 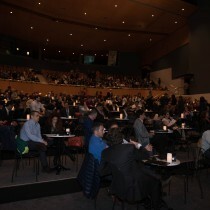 It is opened to everybody, and its clients are looking for a quality menu at a good price. 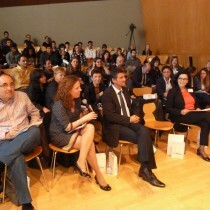 The customers of the time, affected by the crisis, cannot afford its cost. 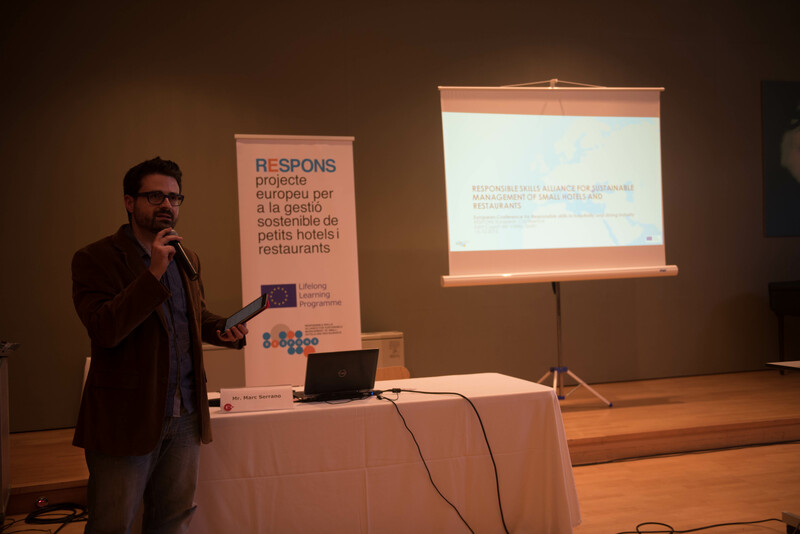 These ones, arrive to the restaurant through a derivation protocol and they spend time there as a voluntary response to the help they will receive, so, they reinforce the trust on themselves and in the society too, as a complementary alternative to the social handout.